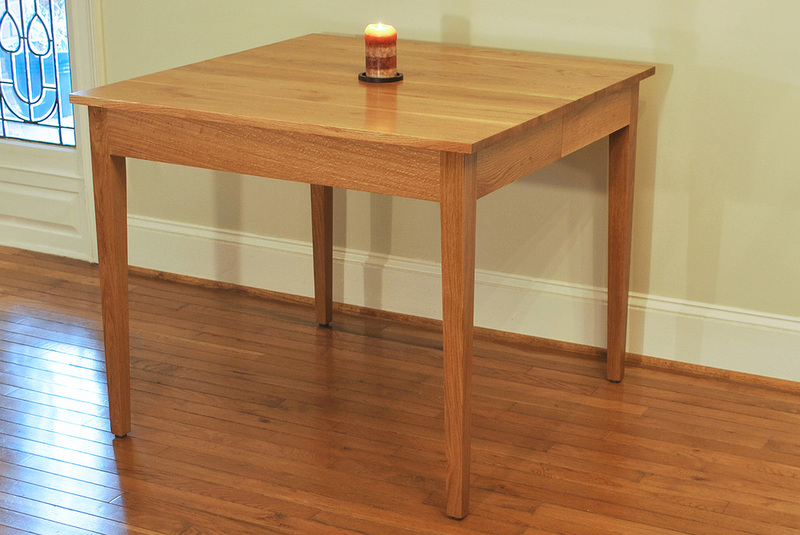 Try our new Dining Table Builder. 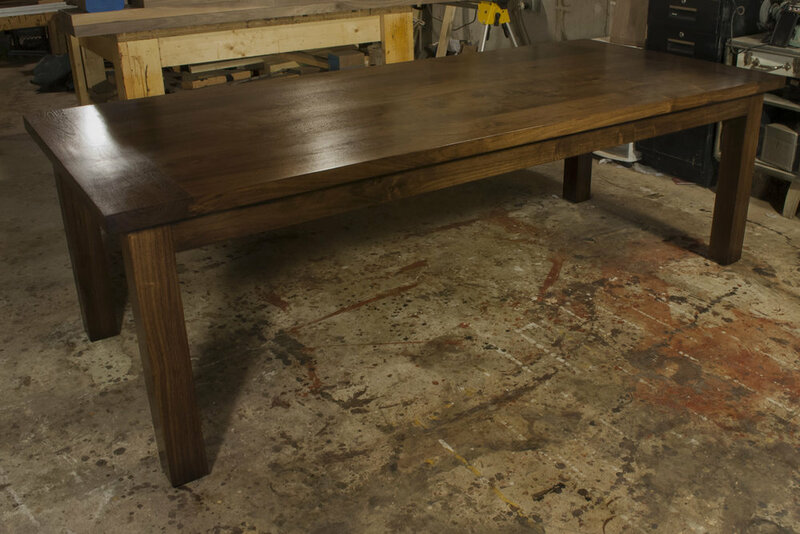 Turner Custom Furniture can make all types of custom dining & banquet tables, as well as table tops for existing bases. 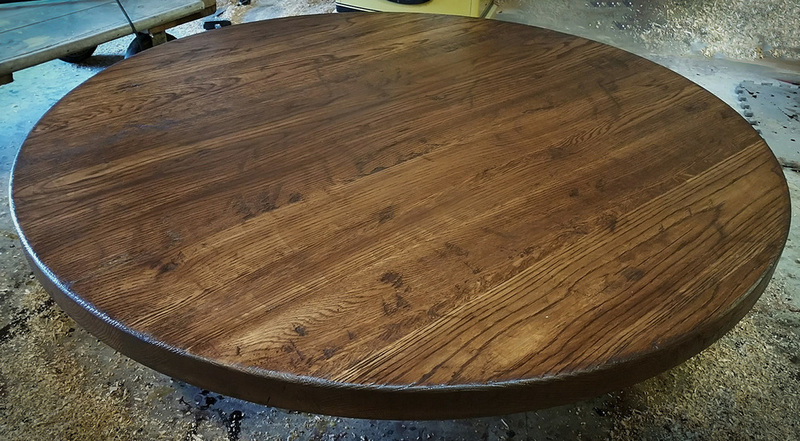 We do not cut stone or work in metal ourselves, but we can design the entire table and create the wooden components, then work with a fabricator to complete your project. 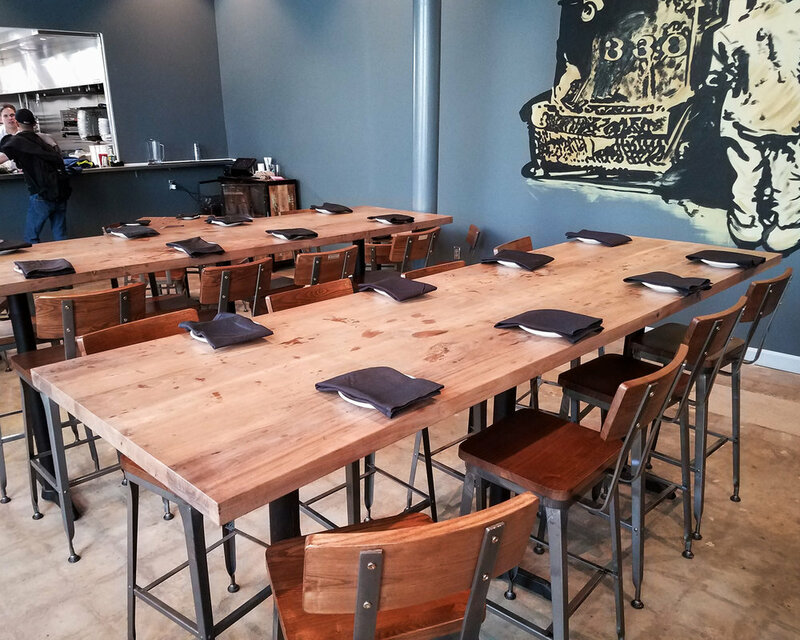 To learn more about table tops, dimensional lumber or other components, see our Table Tops and Components page. 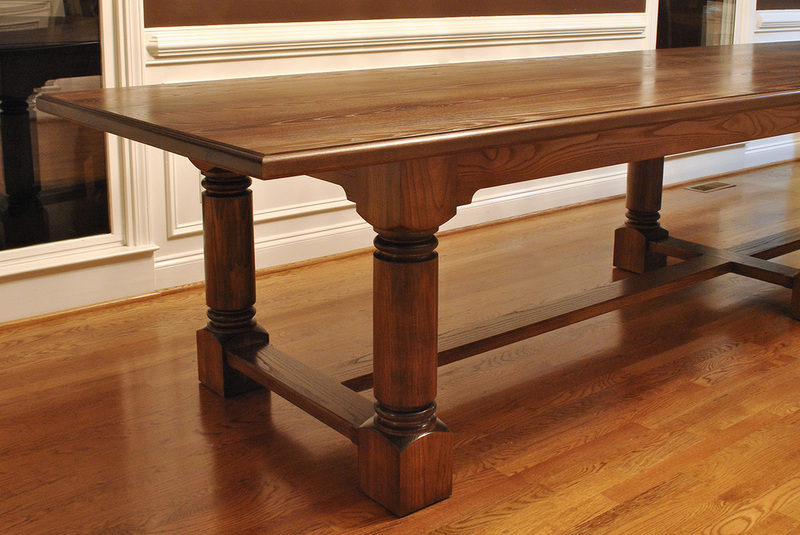 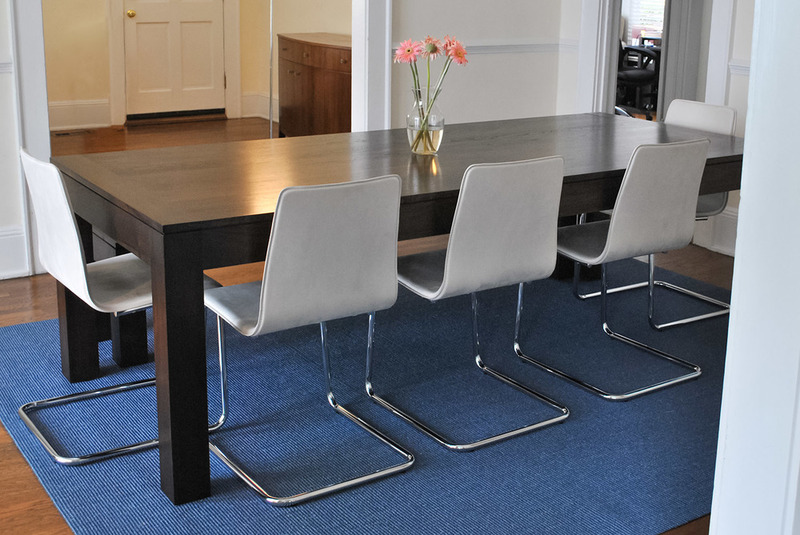 To learn more about sizing your custom dining table, see our Dining Table Design Guide. 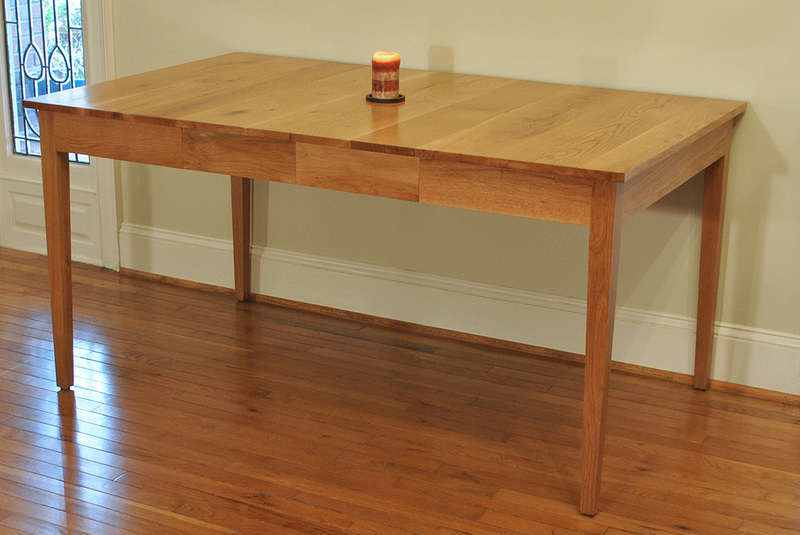 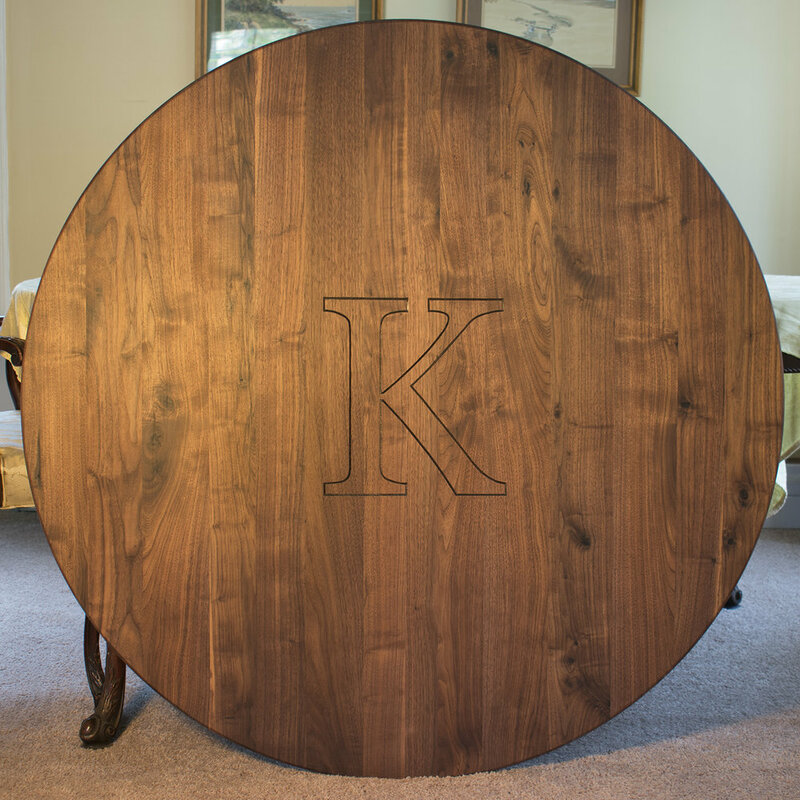 Ready to get started on your custom dining table project?